Visit Sayali Thombare's Page to see more pictures and videos shared of each year. 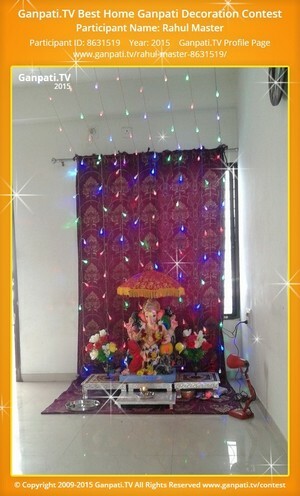 Visit Rahul Master's Page to see more pictures and videos shared of each year. Visit Nikita Pawar's Page to see more pictures and videos shared of each year. Visit Meghana Rawool's Page to see more pictures and videos shared of each year. 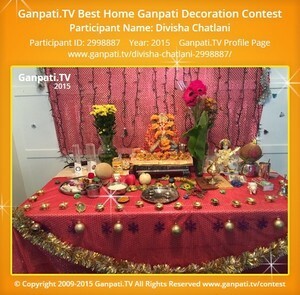 Visit Divisha Chatlani's Page to see more pictures and videos shared of each year. 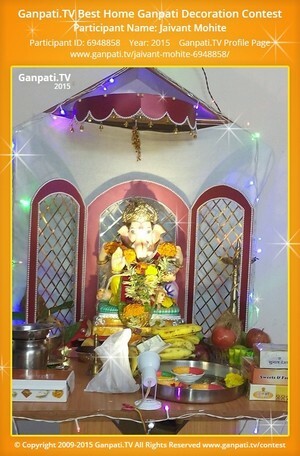 Visit chetan patil's Page to see more pictures and videos shared of each year.